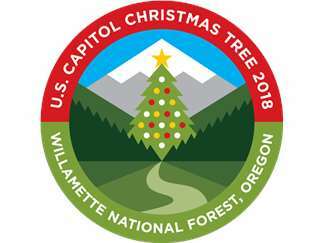 For just the second time in more than 50 years, Oregon has been selected to provide the Capitol Christmas Tree – affectionately known as “The People’s Tree” – for the U.S. Capitol in Washington, D.C. This majestic noble fir is traveling more than 3,000 miles east from the Willamette National Forest to Washington, D.C. and will make a stop in Bend at the Old Mill District. To celebrate, Father Christmas will fly in via helicopter and Smokey the Bear will arrive on a vintage USFS Fire Truck. During the two-hour special event, there will also be arts and crafts stations, ornament-making booths, hot chocolate, cider, cookies, and other family-friendly activities during this special event. When: November 12, 11 a.m. – 1 p.m.